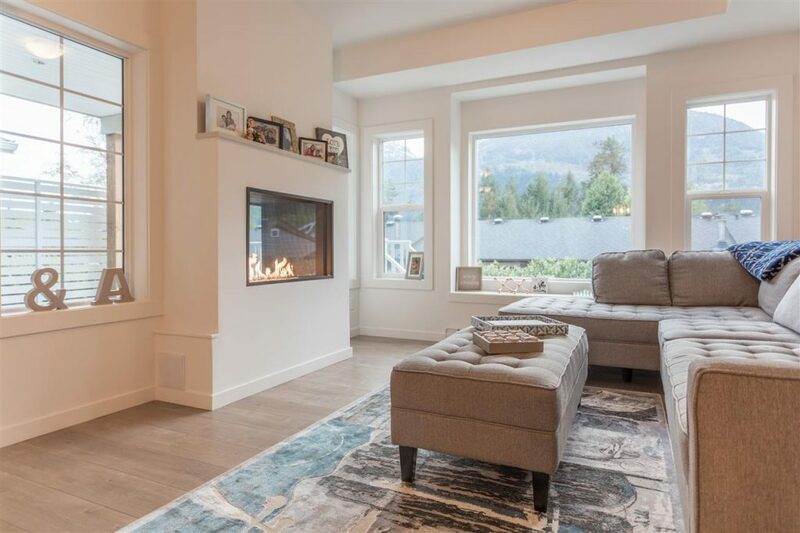 I am very excited to have represented a Buyer in the purchase of 8 39885 Government Rd in Squamish, B.C., a two year new detached family home built by Target Homes. Detached single family home with double car garage and parking for 4, centrally located in beautiful Squamish BC! This 3 bedroom 2.5 baths offers 1497 Square feet of living space with the addition of a covered deck and a double sided fireplace to add comfort and heating to your home. This private sub-division along the Mamquam River provides quiet living and modern design with the newest appliances and features such as skylights, window seating, double vanities and a walk in closet. Enjoy the morning sun on you front patio or entertain your guests in the evening with your west facing deck and fenced in back yard. This is your opportunity to own one of the best newer single family homes in the marketplace today!